Do you need garden clearance in Waltham Abbey? We have the ideal remedy! 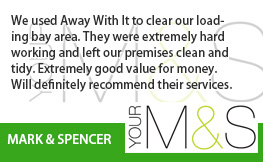 For more than a decade we’ve been providing garden clearance Waltham Abbey locals can rely on and happily recommend to neighbours, friends and family. 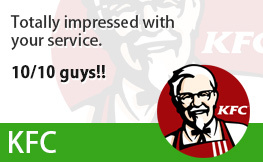 They appreciate our fast, flexible services and very affordable prices. And we expect you will too! 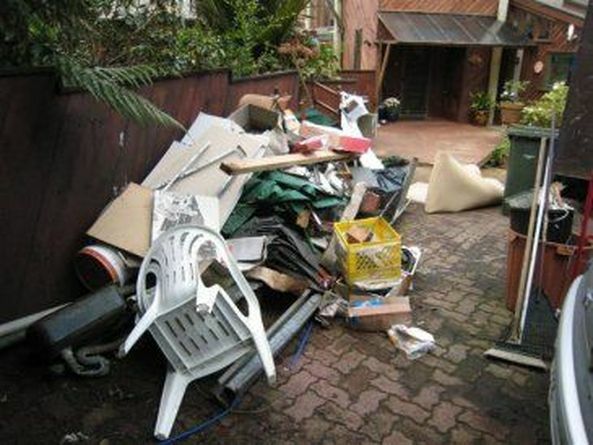 Garden clearance is a time consuming job and disposing of all your garden waste can be an even bigger headache. But with Away With It garden clearance services that’s not something you need to worry about. Our experienced and efficient team will arrive in a specialist tipper truck equipped with all the tools for the job and make light work of your garden clearance, leaving your garden ship-shape in no time, while you put your feet up with a cold drink! Garden structures such as sheds, greenhouses, playhouses, paving, fencing etc.we can dismantle these items too. This list is not exhaustive! 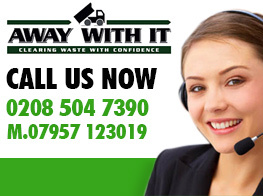 Call us if there is any item in particular you would like to discuss the disposal of. We are licensed waste carriers. 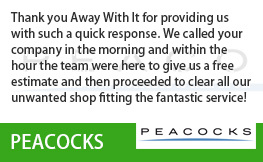 You can rely on us to do a thoroughly professional job and deal with all your waste properly and lawfully. We are a local service provider and operate 7 days a week from 7am to 11.30 pm. Evening and weekend collections can always be scheduled for your convenience. We deliver a quick, on demand collection service. 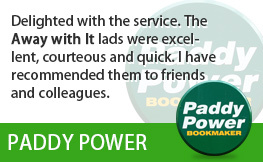 Any time you need us we are only a telephone call away. Bookings are in two hour slots and we’ll always call beforehand to let you know when we’ll be getting there so you’re not left hanging around. Our straightforward pricing means there won’t be any unpleasant bombshells when the job is concluded. The price we quote is the rate you will pay with no hidden supplements. 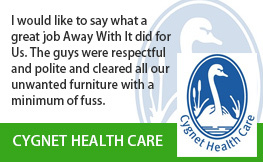 We always sweep up when we’ve finished clearing your waste and leave your house neat and clean. To talk about your requirements for garden clearance Waltham Abbey contact us today on 0208 504 7390. We’re on hand 7 days a week from 7am to 11.30 pm to answer your call. 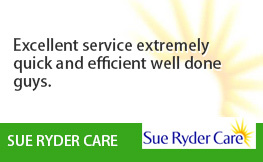 Our expert team will be pleased to answer your questions and provide an affordable free estimate. Or you can send your details using our easy request a quote form and we will get back to you fast.